India being a developing country has lots of scope and demand at the same time for ambitious students. Our education system has allowed us many wonderful career options to choose from, but to our dismay MBA has been highly hyped for fancy corporate lifestyle and overloading salaries. With our country spreading its strong presence internationally, there has been a sudden demand for well qualified MBAs to look after established as well as start up businesses and like guys, girls too are not untouched by the shine of MBA. MBA definitely is a life changing career option to choose. But are we prepared for the challenges it brings to our professional as well as personal life? MBA is high in demand post graduate program which requires deep sense of focus and determination to be able to fulfil the responsibilities given at workplace. 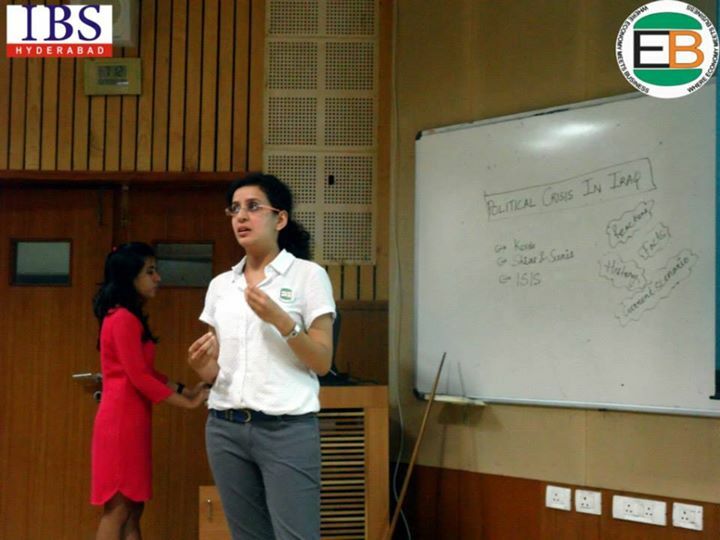 There are lots of myths about MBA which needs to be busted and there are few points which girls should know before choosing MBA as a career path. Let’s have a look at some must knows to help you choose MBA as a career path. MBA is a professional course as we all know but while taking the course it is highly important for one to follow the approach of professionalism too. As mentioned earlier, MBA is not a cakewalk. One needs to focus and learn to multitask. These two years will prepare you for the challenges coming with your job. Staying disciplined is the key but this is not just it. First few days may seem very enjoying but with time your schedule will definitely start becoming tighter. Case studies, presentations, weekly tests, festivals, campus placements for internship as well as final placements will go side by side. There is no escape but to face it. You may go through a lot of stress but always remember, the hard work you will put at that time to get good marks or better placements will not only make you build a better career but also these qualities will stay with you for rest of your life to help you with your professional life. 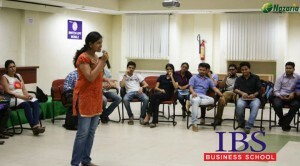 MBA is highly hyped for the lifestyle it provides once a student gets into corporate world for job. But it is also a fact that corporate is full of drama to some extent. Many a times we get to hear about the party culture which is highly famous in corporate. Before choosing MBA as a career path you should also know that you will be expected to take full responsibilities once you get into a job after finishing your studies. Deadline chasing, long working hours, last minute work allotment, targets etc will be part of your daily routine. Off course once you get through all these barriers, corporate will felicitate you with great salary hikes, parties, appraisals and promotions. But do not forget if MBA is your choice, you should know about the hardships you will have to go through to get what you deserve. Your area of Interest – Will I be a Good HR or Better Marketer? Before getting into a B school it is better to know the major or the specialization you would like to take up in final year. There may be a lot of confusion in your mind regarding what subjects you would like to take up but it is always better to know beforehand. Once you know what specialization you will take, you can start researching over the subjects. There are many sub specialization to one specific specialization. For example investment banking is one part of Finance. You can read books, consult with seniors and teachers. This will help you take up job of your choice. Although there is no scientific way to decide what would suite you better but still we can eliminate or choose some choices prior. In my earlier article “MBA Finance v/s MBA HR: Which is Better for Girls”, I have tried to provide some points which can be beneficial for you to make the right choice. Does the Incurred Cost Worth it? Before choosing MBA as a career path you should know that MBA is not an inexpensive course. B school these days have fee structures which may or may not lie in your budget limits. You may have to apply for loan to get into a B school. Even if your studies are to be funded by your parents it is highly important for you to know that the cost you are incurring as fees is worth it or not. Speaking of numbers, on an average the fee of any B school is between 5-10 lakhs and this is not a small amount. Before choosing any B school, one must do some prior calculations. Does the college worth paying the fee? Are the faculties well educated and competent enough? Are the placements good enough to get you the job you want and ultimately what is the ROI? So, before choosing MBA as a career path, get full idea of what you are going to get after spending your precious 2 years of life and money. This is one myth buster. Books will not teach you everything. MBA is more about learning from experience than the books. Definitely class room studies will help you understand matters better but those will not be enough. Before enrolling for MBA you should know that cramming will not help you in getting good grades or for that matter a better placement. As mentioned earlier MBA is highly professional course. If you want to get the job of your dreams you will have to work hard each and every day. Apart from the required studies you should be able to learn from each and every event of your life you will spend in college. There will be many events, festivals, group studies etc. You will need to make sure that you learn from your experiences and keep your participation highest in everything which is happening around you. Once you get into your dream job these experiences will help you not only in learning faster but also taking matured decisions at workplace. 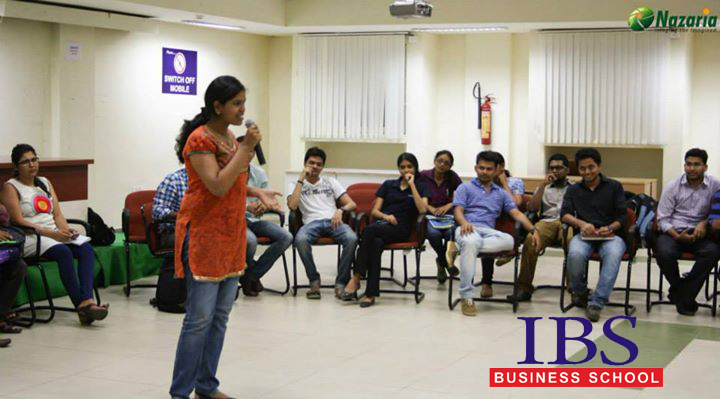 Key Takeaway – MBA is surely a life defining course but one must assess the preparedness of self before going for it. A wrong decision can destroy your future. It is better to analyse well in advance to create a better life for tomorrow. Dear Chandran, I completely agree. We are allowed to make mistakes. Important thing is to learn from them.